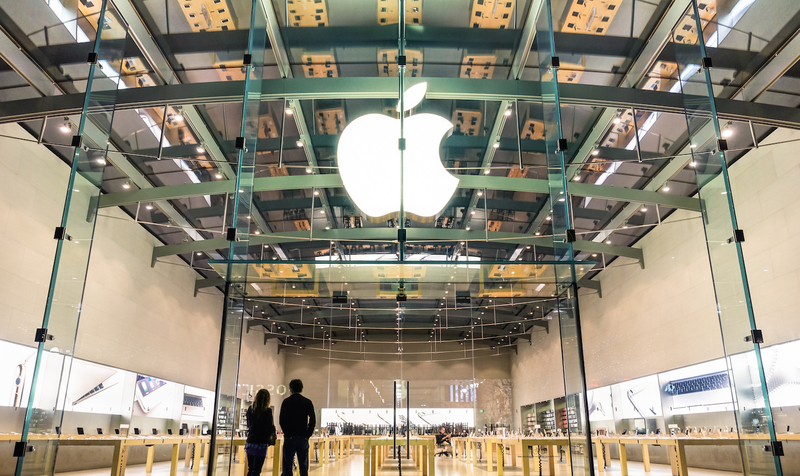 A new patent application from U.S. electronics giant Apple points to the potential use of blockchain within a prospective system for creating and verifying timestamps. In an application released by the U.S. Patent and Trademark Office on Thursday, Apple details a program able to certify timestamps by combining aspects of blockchain technology with Public Key Infrastructure (PKI) tools. The use case in question involves tying a piece of information to a particular transaction on a blockchain, establishing the state of that data at a particular point in time. Should that information be changed, additional transactions can be created that detail changes to the data. Apple’s application describes three possible methods for establishing timestamps, with one of these scenarios centering around a blockchain platform. The program would generate a block containing a timestamp, with every subsequent block being added as miners verify each transaction conducted on the chain. This system is part of what Apple is calling a “multi-check architecture,” meaning that another system would confirm the timestamp after the block is generated but before it is added to the chain. According to the application, Apple would consider using a blockchain due to the decentralized security features it offers. The benefit of using a decentralized ledger to store timestamps is two-fold, according to the application. Not only can the proper time be maintained permanently, it states, but the network is also protected from corruption if a single node is compromised by malicious actors.